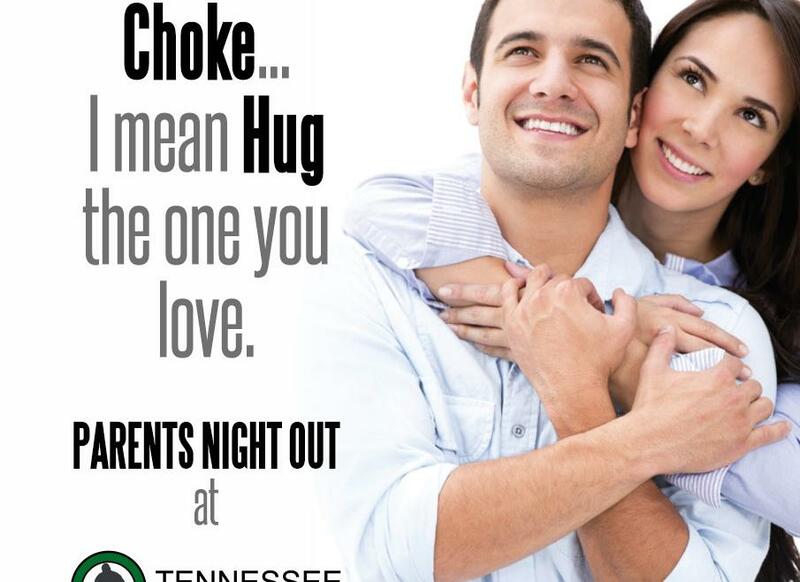 Tennessee Brazilian Jiu-Jitsu Academy will be hosting a Parents night out on Valentines day! Coaches Shaley, Mckenna and Alex will be onsite keeping things fun for the kids. We will still have our 4:30 lil rhinos class with the event starting at 5:30pm. If you have any questions feel free to call us at 931-451-5152 or email us at info@tbjja.com. We hope to see you then!